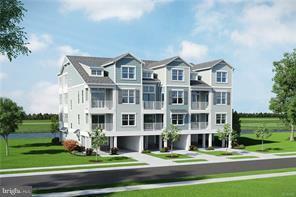 VOTED "DELAWARE'S BEST COMMUNITY" (www.livebayside.com)Fenwick Floorplan at Beazer's Harbour Crest in Bayside! 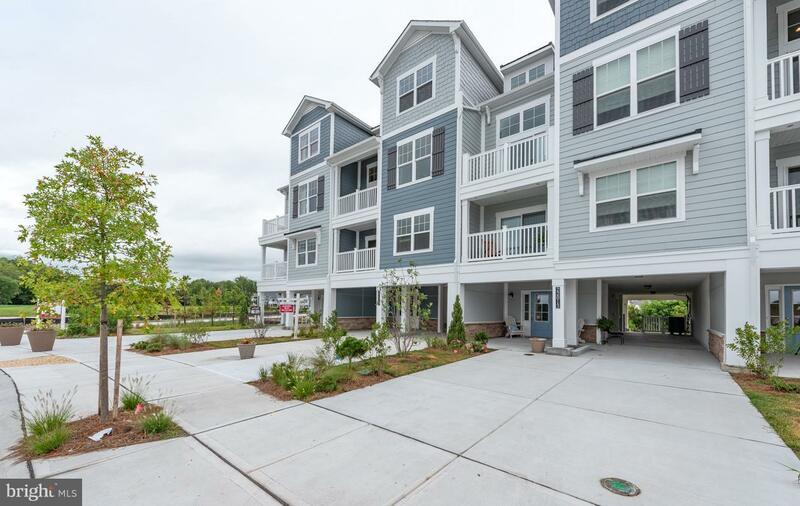 This 4/5 bedroom, 3.5 baths townhome with an elevator that features an open floor plan with a vaulted 2 story ceiling in the living room which adjoins to the large gorgeous kitchen. Entertaining is made easy with several family living spaces on multiple levels and decks. 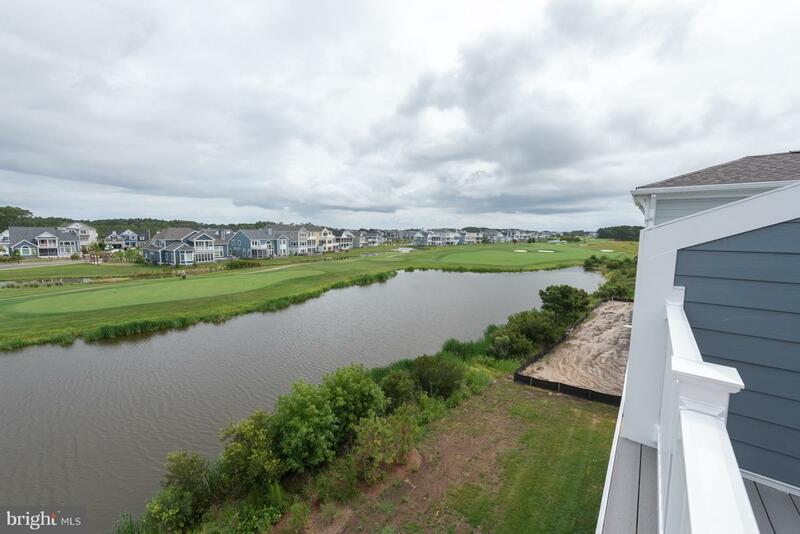 Master bedroom has a beautiful solarium that adds plenty of extra room.Carport with lower level storage.The community has a Jack Nicklaus Signature golf course, which is one of the Top 100 Course's in the US. 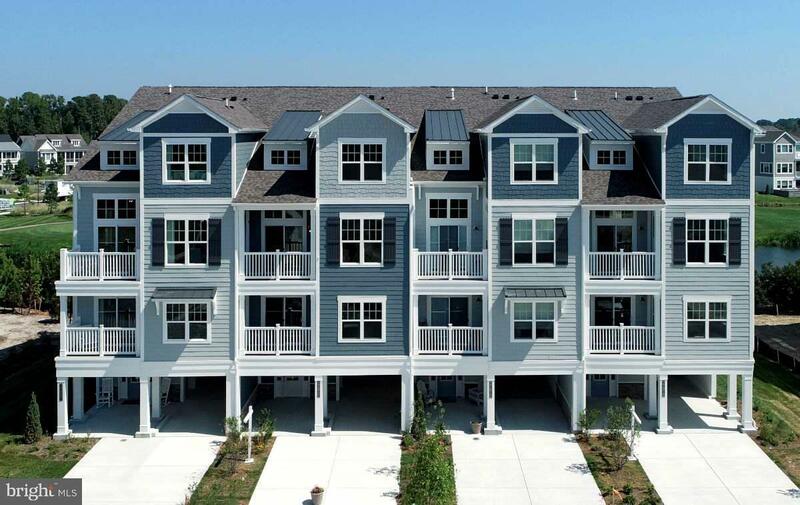 Amenities include: club house, bar and restaurant, tennis, bay front beach area, kayaking, 4 pools & 2 fitness centers, Freeman Stage with national acts, walking and biking trails plus much, much more...(On-site unlicensed sales people represent the seller only) $7,500 closing help! Listing courtesy of Long And Foster - Oc.